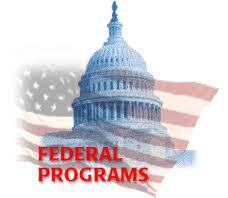 Jefferson County School (JCS) System receives federal funding under the No Child Left Behind (NCLB) Act of 2001 . Please feel free to contact our offices if you would like to receive a copy of our budget or specific program initiatives. "No person in the United States shall, on the basis of color, or national origin, be excluded from participation in, be denied the benefits of, or be subjected to discrimination under any program or activity receiving Federal Financial Assistance." Anyone who believes that the JCS system has discriminated against them or another individual may file a complaint. The complaint should be directed to my attention.